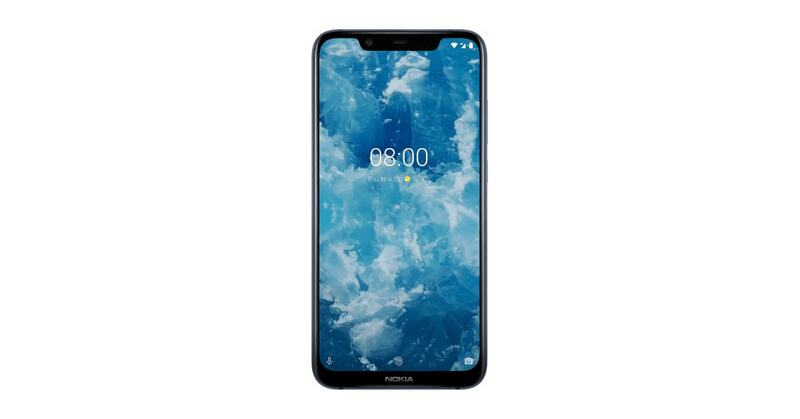 HMD Global has just launched the new Nokia 8.1 smartphone at an event in Dubai. 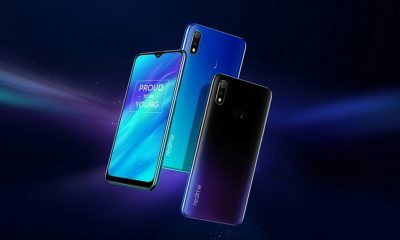 This new smartphone is the global variant of Nokia X7 and the successor to Nokia 7 Plus. The all-new Nokia 8.1 comes with Google’s Android One program. It runs on Android Pie out of the box. Also, the device has dual rear camera setup with Zeiss optics and it comes with the Snapdragon 710 SoC. 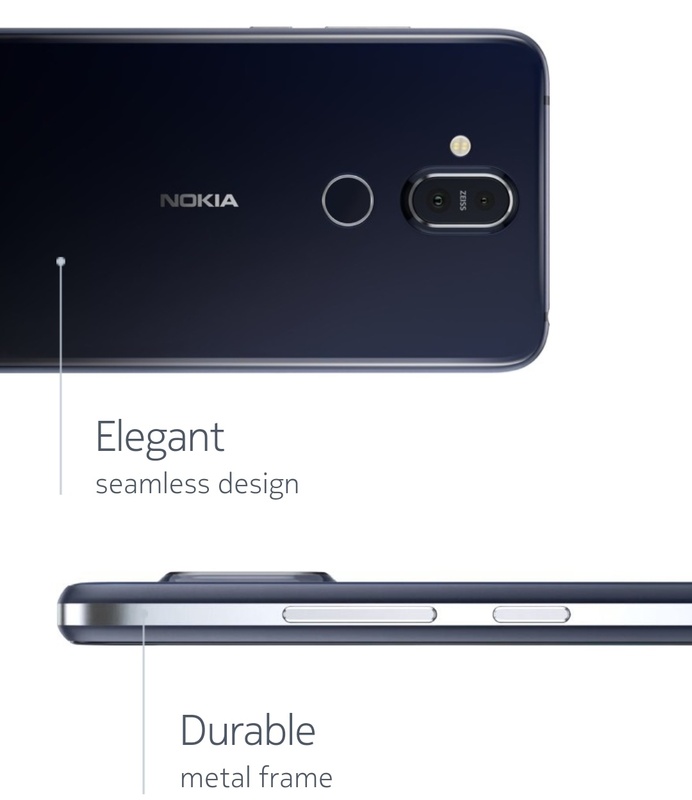 The Nokia 8.1 is priced at EUR 399 ($450 or Rs 31,900). It will go on sale in mid-December. The phone will be available in three different color options – Blue/Silver, Steel/Cooper, and Iron/Steel. 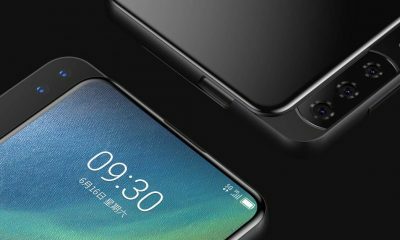 Other features: 4G VoLTE, Bluetooth 5.0, 3.5mm headphone port, 18 W fast charging, FM radio, USB type-C port, etc. 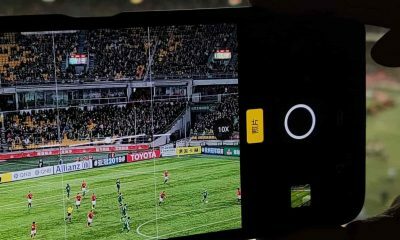 The new Nokia 8.1 features a sports a 6.18-inch PureDisplay screen with Full HD+ (2246 × 1080 pixels) resolution and 18.7:9 aspect ratio. 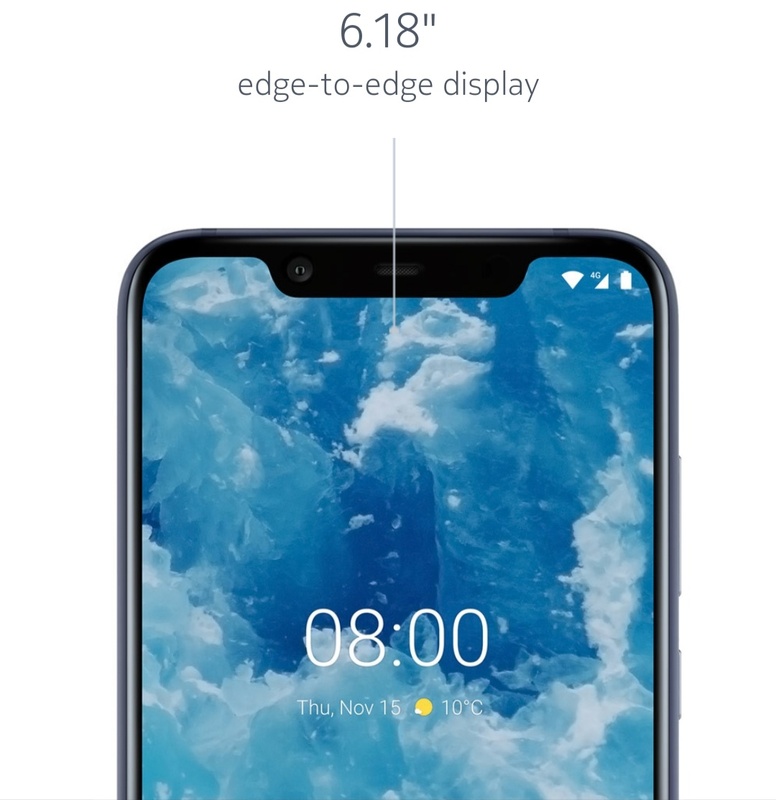 The display also has a notch like Apple iPhone X. 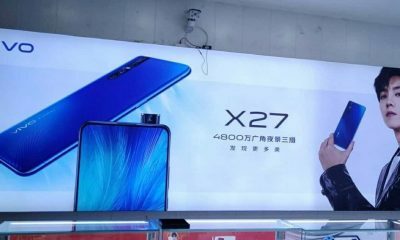 The device is powered by the Qualcomm Snapdragon 710 octa-core processor. 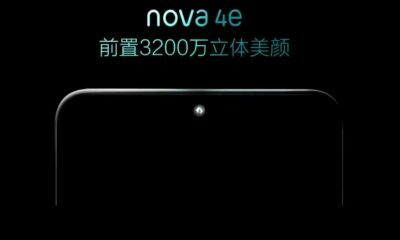 It comes with 4GB of RAM and 64GB of internal storage. The storage is expandable up to 400GB via microSD card. 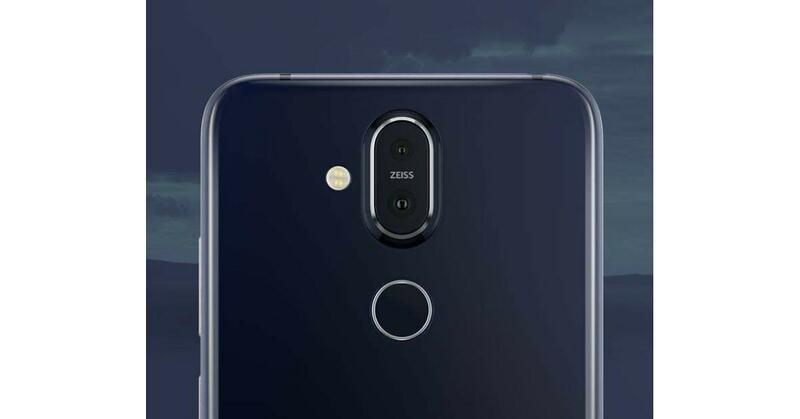 The Nokia 8.1 features 12MP + 13MP dual rear-facing cameras with Zeiss Optics. The 12MP primary camera has a f/1.8 aperture, 1.4-micron pixels, OIS, EIS, 2PD tech, and dual-tone LED flash. And the 13MP secondary fixed-focus camera is for depth sensing. On the front, the phone has a 20MP front-facing camera for selfies and video calling. The camera on this phone has “Bothie” feature which allows you to capture photos using both the rear and front camera simultaneously. There’s also support for 4K video recording. The device is backed by a 3500 mAh battery with 18W fast charging support. The fingerprint scanner is placed on the rear panel. The handset is made out of 6000-series aluminum which makes it durable and sturdy. Connectivity options include 4G VoLTE, WiFi 802.11 b/g/n/ac, Bluetooth 5.0, GPS/AGPS, GLONASS, NFC, etc. There is a 3.5 mm headphone jack. It’s confirmed that Nokia 8.1 will be coming to India soon. And most likely, Nokia 8.1 will launch on 10th December 2018 in India. In the middle east & European countries, the Nokia 8.1’s sale will begin in mid-December. It’s priced at $450. 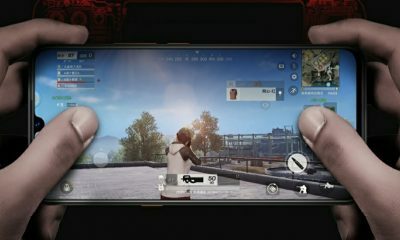 So, in India, the Nokia 8.1 is will be priced around Rs 30,000. For more such news, follow Slashinfo.com on Facebook, Twitter, Flipboard, and Reddit.